This is just a great way to raise money. Ask your members to make cakes, cookies and biscuits for reselling for a profit. 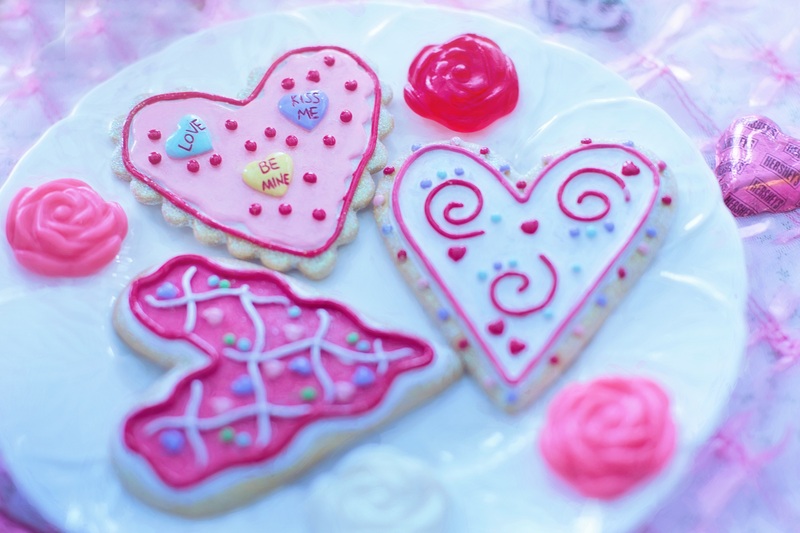 Look to sell heart shaped cookies and biscuits and cupcakes decorated with hearts. You could hold a Valentines Day Fundraising Ideas non-uniform day at your school and ask your pupils to wear something pink to school on Valentines day, you could ask them for a small donation to participate. Hold a raffle again using Valentines as the theme, you just need to come up with some great prizes to entice people to purchase your raffle tickets. Just mentioning the date February 14th stirs feelings of romance so why don’t you approach a local hotel and see if they would be prepared to donate a romantic weekend as a prize. Maybe ask a local restaurant to see if they would supply a meal for two as a prize. Look to use Fair Trade Chocolate in your Valentines Day Fundraising Ideas products, you get to taste and create great products and also support emerging manufacturers on the ground.